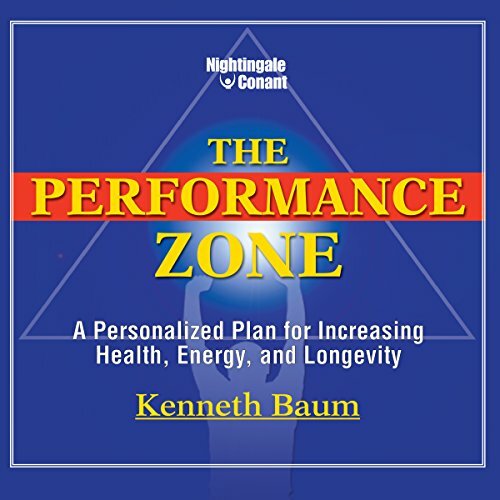 Showing results by author "Kenneth Baum"
Imagine making a few small adjustments to your workday to discover latent talents you didn't know you had. 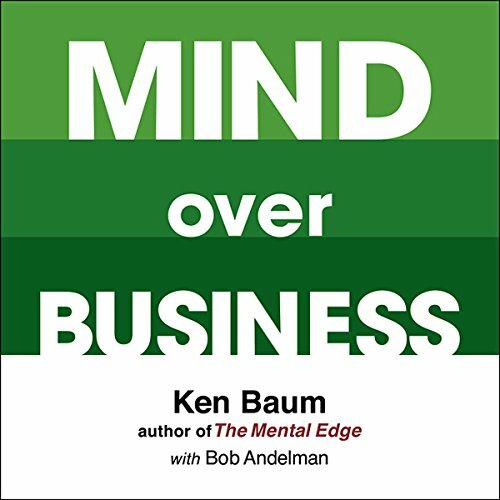 In Mind Over Business, sports psychologist Ken Baum applies a proven system for peak performance that will help you reach your goals no matter what business you are in. Every day, Baum earns his living by guiding people to maximize their career and potential. Now he translates his unique knowledge and techniques into a program you can use to thrive in every aspect of your career. Getting fit is hard work. Fad diets, expensive exercise equipment, and new pills make keeping a balanced lifestyle harder than ever. It's easy to see why so many people fall victim to the promises offered by these "miracle programs." Instant results may tempt us, but the people who maintain optimal fitness levels are those who change their habits permanently. Now, you can have a complete health plan tailor-made to suit your body type. 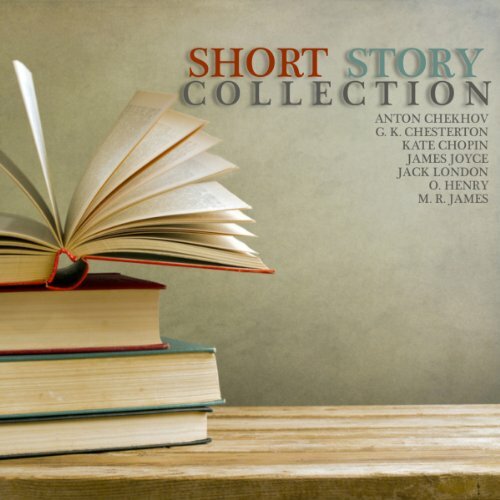 An entertaining selection of stories to get you in the mood, including “The Gift of the Magi” by O.Henry, “The Reluctant Dragon” by Kenneth Grahame, “A Kidnapped Santa Claus”by L. Frank Baum and “A Christmas Carol” by Charles Dickens.